Another mind-blowing function in watchOS 5 is you can customize control center which was not available in watchOS 4. 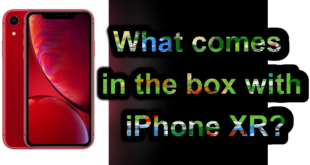 Apple is giving more and more space to the users along with all new innovative features which we never thought about. 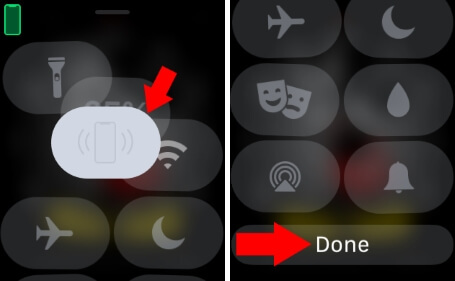 In watchOS 4 you can’t be able to customize the control center on Apple Watch, you have to stay calm and use whatever is given to you. It is obvious that why should Apple decide, what we want in control center of our own Apple watch. 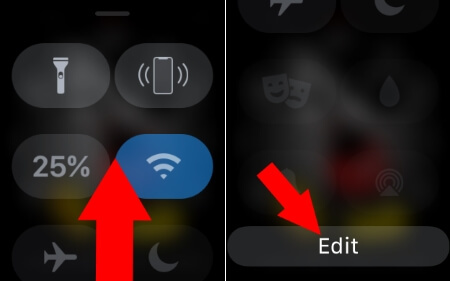 Finally, now the time has come that Apple is allowing its users to customize and like the water lock, LTE shortcuts and more they want to add in watchOS 5. Currently, if you are not holding developer account, then you cannot do it. Soon publically new update will release, and then you can enjoy the exciting functions of new watchOS 5. Step #1: Wake up the Apple watch and to “raise control center to swipe up the screen from the bottom”. (You can also swipe up from any application or just like we are doing from the home screen). Step #2: Scroll up until you found “Edit button”. Step #3: Tap “Edit” button. All the settings button will jiggle that showing you are in edit mode. Step #4: Now it’s time to add your favorite apps in control center, “just drag and drop the icons” wherever you want. Step #5: Continue doing this until you are not satisfied with your control center apps. Step #6: When you are done with adjusting the applications on the control center then tap “Done”. 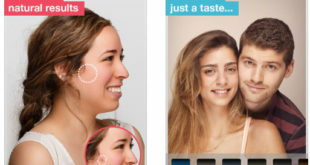 Alternatively, you can also “press the Digital Crown”. Many Apple watch users didn’t use the apps which are on top of the control center. However, from now, they are king of their Apple watch and its control center. Fix #1. 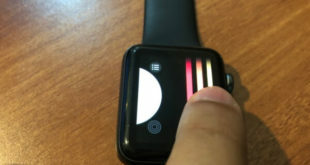 Apple Watch Control center crash: Hard reboot or restart apple watch. 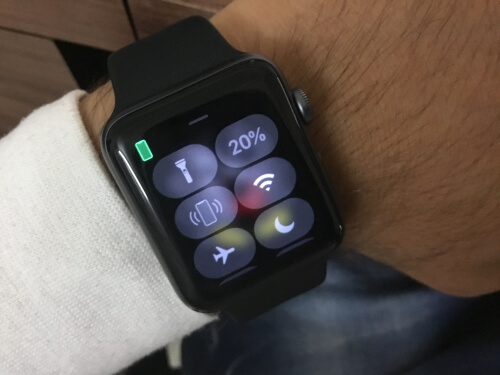 Press and Hold side button + Digital Crown button until black screen apple watch. Fix #2. Control center stuck on apple watch: Open “settings app on Apple Watch” > “General” > “Reset” > “Erase All Content and Settings“. Or Using Watch App on iPhone: Watch App on iPhone > General > Reset > Erase Apple Watch Content and Settings. Fix #3. Sorry, We cannot customize control center on iPhone’s Watch App. This is new in WatchOS 5 feature for Edit or Customize Control center on Apple Watch. Also get some important help on Apple Watch Customize control center problems.